and we'll digitize them for you! permission, may also be added to the archive. Preregistration suggested (sign up below). 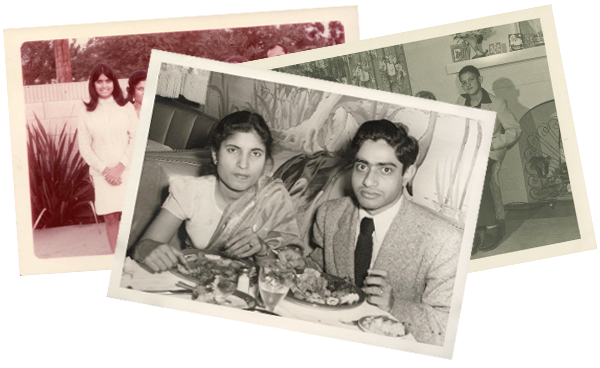 Join us for a public presentation about SAADA and South Asian American history! Would you like to have your family's materials digitized? Please let us know so we can be prepared! Use the form below to RSVP and let us know when you'll arrive at the library with your materials. Please also RSVP to let us know you'll be attending the presentation starting at 2:30pm. Questions? Get in touch with us by email at info@saada.org or by phone 215-259-8055. We look forward to seeing you at the event!